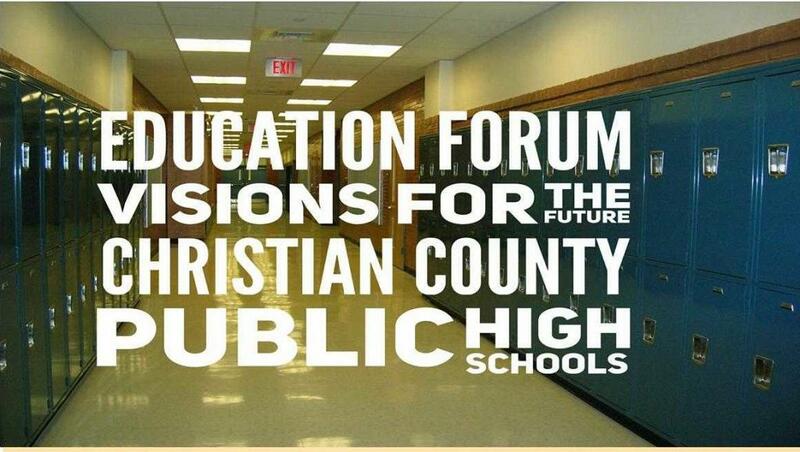 Hopkinsville-Christian County League of Women Voters is hosting this forum to inform the public about the facility needs for the 2 high schools. There will be time allotted to share written comments and questions provided by the community regarding local high school facilities. Comments and questions may be submitted at the Forum or prior to the event by emailing [email protected] , or posting on the League’s Facebook page, or mailing to League of Women Voters, PO Box 495, Hopkinsville, KY 42241.